What? 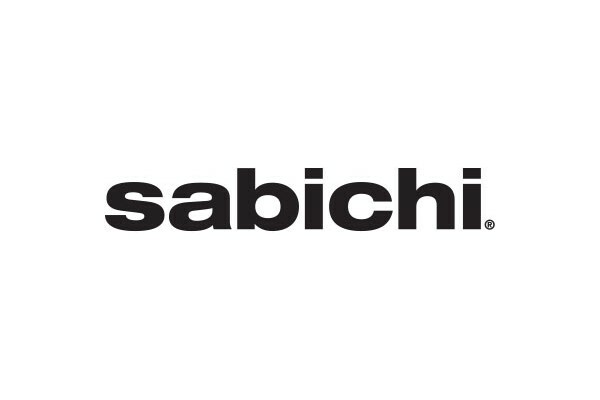 Sabichi are offering £30 off and free delivery on dining table and chair sets. Minimum spend of £300 is required.